We all need a special place we can call our own. A place where we can unwind, relax and disconnect. What better place to do that in that in our gardens? Follow our simple tips on how to create your very own relaxation, meditation corner in your garden. For a place that you can contemplate, relax, meditate, read, listen to music and do whatever you like, whenever the mood takes you. First of all you are going to need to choose the best space in your garden, where you feel at your most relaxed. Bearing in mind that this is a space that you will want to enjoy in both the evenings and in the day. So if you are not good in the summer heat, you will want to choose a shaded and cool area in your garden that is sheltered by trees. Similarly in the evening you will want an area of your garden that you find the most relaxing and perhaps the furthest away from street noise or noise from neighbours. Perhaps you want your special spot to be really private, so you may want to look into the nooks and crannies of your gardens that will provide a really secluded spot where you won\’t be overlooked or bothered. For those of you that don’t have a garden area, you can use a small terrace or a balcony and privatise the area by putting up bamboo screens to section off this area from any potential overlookers. Gardens are intended to be wild and, in many ways, uncontrolled. 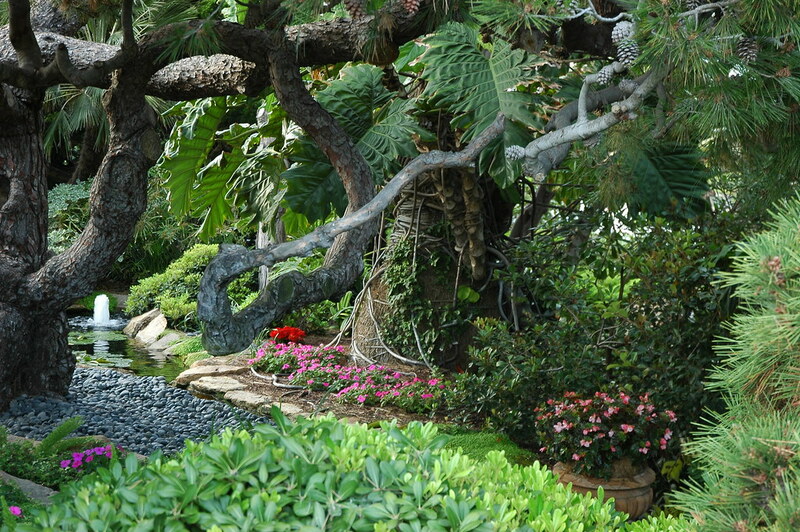 However a quiet and meditative area of a garden will want to be free of too many distractions and objects. You will want to set about clearing away any unnecessary debris from the area, deweeding any overgrown areas in order to create a really calming and soothing area. From there you will want to think about the items that you want to add to this area to make it really comfortable and welcoming. Basic meditation and relaxation garden areas include pillows, soft and warm throws and blankets, a small table and a large mat to cover the overall area. Although you are already surrounded by nature you will also want to think about the type of nature you want to surround yourself with in your meditation corner. You may be surrounded by trees, bushes, flowers and plants, however there are always a few extra special touches you can add to make the space your own. Bonsai trees by tiny trees will add an eastern charm to your area. Just as beautiful orchids will add a sense of peace and tranquility to your new found relaxation spot. The finishing touches to your new relaxing garden area will come in the form of lights and music. Playing your favourite relaxing music and adorning the area with pretty fairy lights will be the finishing touches to truly bring your soothing garden area to life and create an outdoor area where you can unwind and disconnect and spend some much needed, quality time with yourself. Welcome to Orchid Gardens. 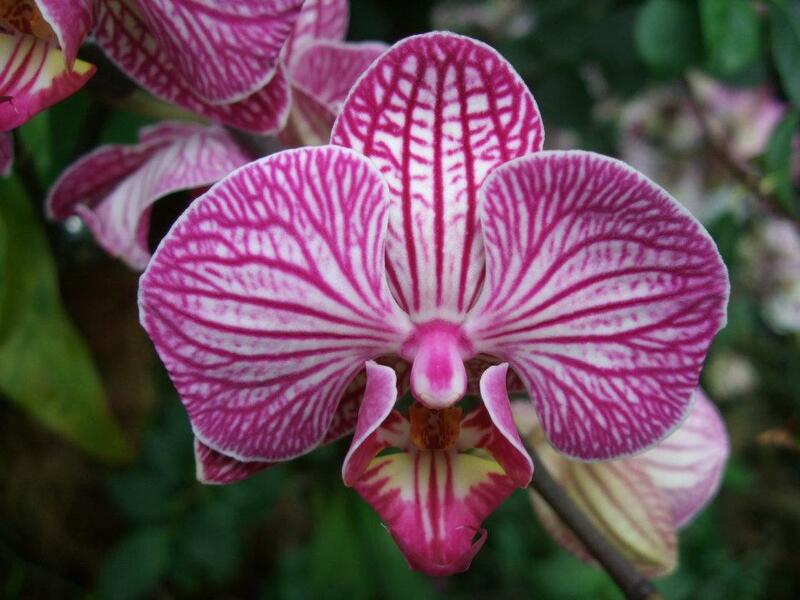 Everyone loves the colour and beauty of Orchids, whether they are species or hybrids. I love seeing Orchids in botanical gardens, displays or shows and take many photos. 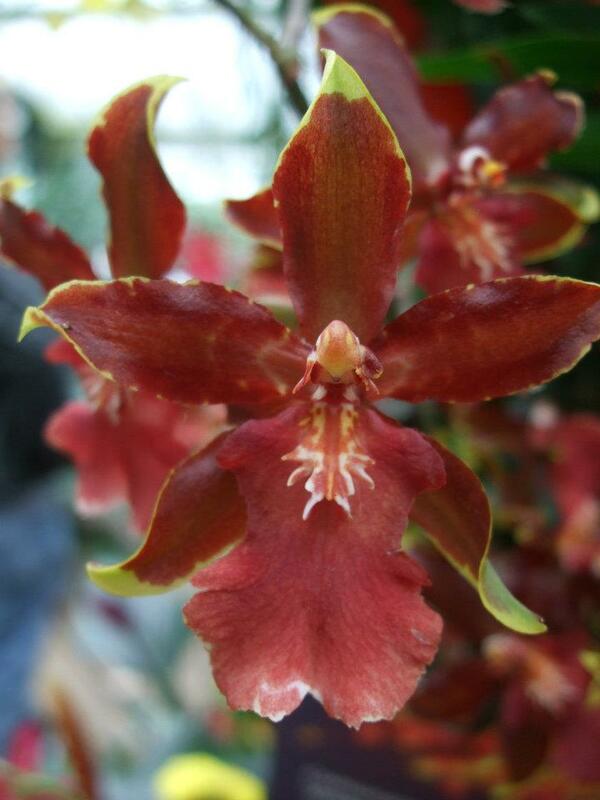 On this site we will share photos of Orchids from our travels. Check back regularly for updates. 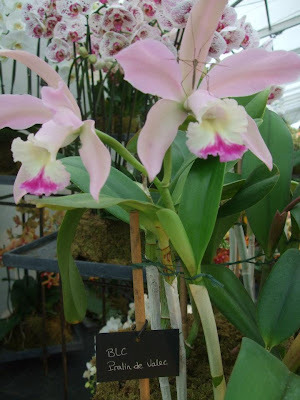 Copyright © Orchid Gardens 2012-2013. Powered by Blogger.